This meeting is open to all Middlesex county residents with disabilities. 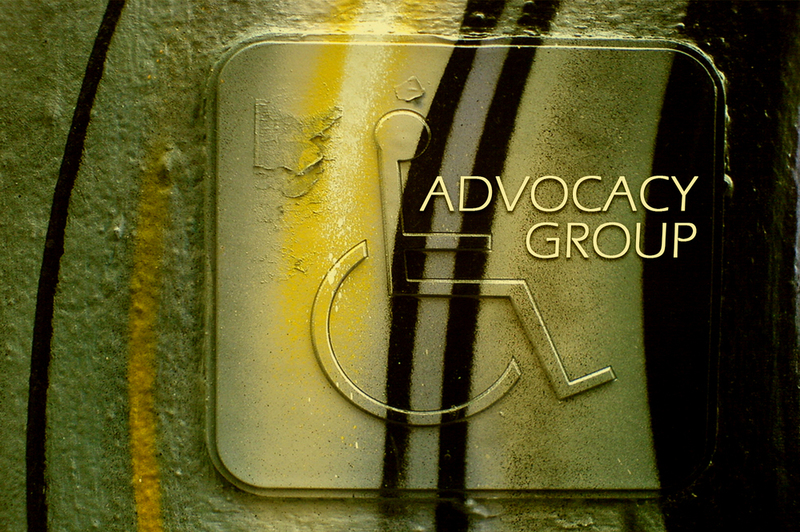 Our focus has been to advocate with businesses to ensure compliance with the Americans with Disabilities Act (ADA). For the meeting in August, we will be putting together letters to the editor in protest against Princeton University Professor, Peter Singer! Please RSVP by filling out the form below. New members are always welcome!